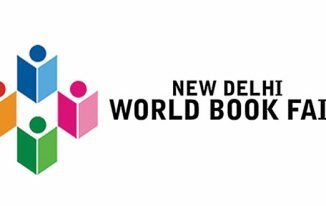 World Book Day is observed around the globe on 23rd April to celebrate the magical power of books and reading. It is also a celebration of authors, illustrators, publishers and everyone associated with literature and the process of converting thoughts & ideas into a tangible book. We all know how important books are in our lives and the role they play in enlightening, motivating and shaping our thoughts. For me personally, this day holds a place of significance as my world revolves around books, journals and every other form of literature. Making those books accessible to all is another vision that I steer my efforts towards with our Indian publishing house Prints Publications Pvt. Ltd. and UAE publishing enterprise AL Khamri. Apart from India, Prints Publications & Al Khamri enterprise caters to all the book needs, be it general or rare, to every corner in the world. Al-Khamri is currently serving over 50 schools, colleges, universities in the UAE, and Prints Publications serves nearly 107 countries with 3000+ universities. 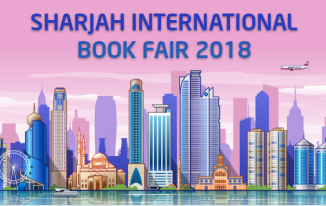 While a line up of major publishing & book events were aligned in the month of April, we thought of delighting our clients with a special book fair on the occasion of World Book Day. 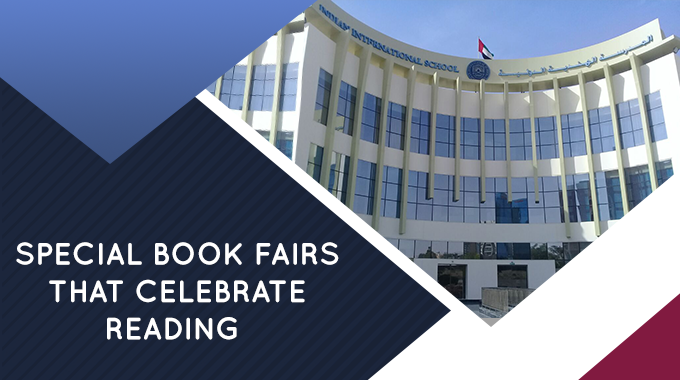 But since organising a book fair for all our clients wasn’t feasible as per our schedule, we decided to host the book fair for different campuses of the Indian High School, in Dubai. Indians in UAE constitute the largest population of the country and Arab states in themselves have more than 200 million book consumers. The Indian High School, in Dubai, is one of the oldest and largest not-for-profit schools in the emirate with various branches, and has been associated with us for a long period of time. 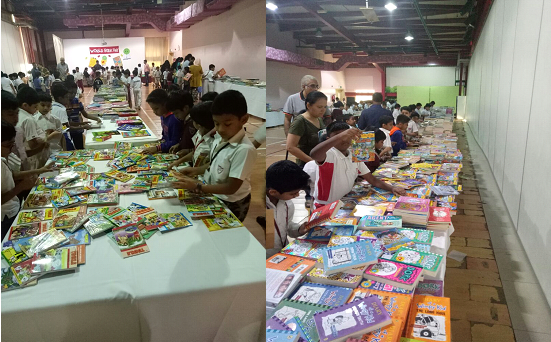 It was a delightful sight to watch the children, as they enjoyed their time at the book fair. Their enthusiasm and indulgence in our books took our excitement to a whole new level. The hall was buzzing with curious minds all around. Day 1 of the Indian High School book fair. 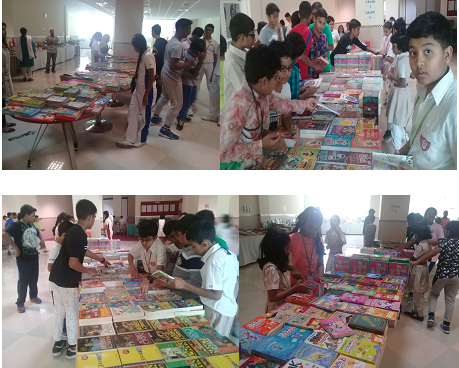 The book fair for The Indian High School, Oud Mehta Branch concluded our series of book fairs on the occasion of World Book Day. The students were interactive and shared their views with us on the same. Catch some of the conversations we had here- Book Fair at Indian High School Part 2, Book Bair at Indian High School Part 3. 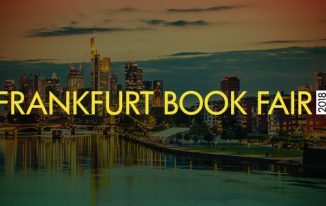 Planning to return with our next series of book fairs to boost the reading culture among children. Stay tuned!